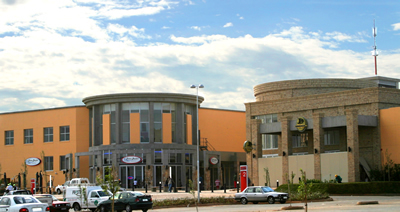 Clearwater Mall is the premier shopping experience in the North West suburbs of Johannesburg on the rapidly expanding residential corridor along Hendrik Potgieter Drive at the intersection of the main East West arterial Christiaan de Wet Road. 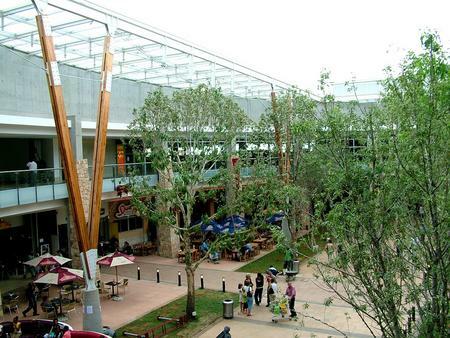 Boasting 86,000 m² of prime tenants, the majors at Clearwater Mall are the Pick 'n Pay, Woolworths, Edgars, Stuttafords, Game, NuMetro and Dischem. An entertainment court with a difference has a full cinema complex by Nu Metro with two 3D theatres and a VIP cinema. 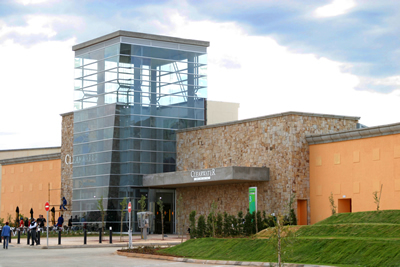 Several restaurants, fast food tenants and coffee shops are in the centre of the mall with a retractable roof creating an el fresco feel.